This Orewa development began with Establish identifying and assessing a potential site that was for sale. 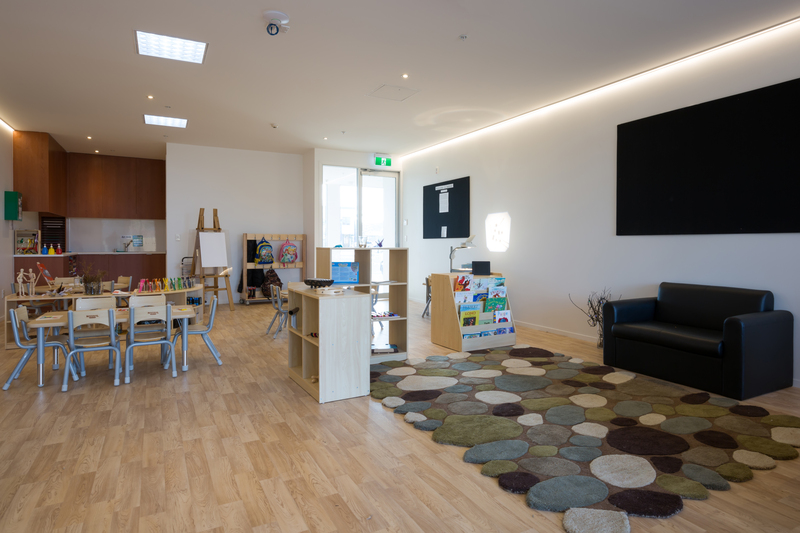 Once a draft plan of how it could work had been created and run through our premium service arrangements with council we were able to share this ECE development project with our database of developers. Once partnered, we put together the project team and progressed the resource consent through council on a non-notified basis.